We own a very gifted artisan talent pool which guarantees timely deliveries with top quality Toyota AC Compressor. We also cater to our broad client base offering our range in customized form adhering to the demands and specifications of our clients. 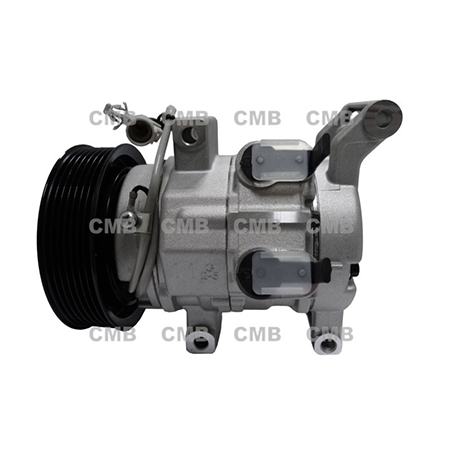 We are one of the leading manufacturers, suppliers and exporters of a wide array of Toyota AC Compressor. We also are a company dedicated to the manufacture and supply the products from Taiwan. We can easily fulfill your requirements for our products. What's more, We also undertake projects for designs made as per clients requirements.